Height – 15 c.m. Max Dia – 5 c.m. 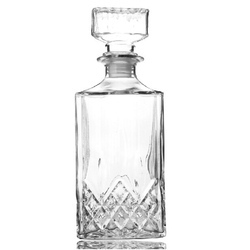 We have for our clients a comprehensive range of Perfume Glass Bottle PMS 030 that is of superlative quality. Contemporary production techniques are being used in the production process of our range. Due to our sound manufacturing unit, we can supply these products in bulk quantities within agreed time frame. Perfume bottles in different sizes that can hold any amount of perfume are manufactured by us. Stained, colored and transparent glass are used to make these bottles that can safely contain exotic fragrances. 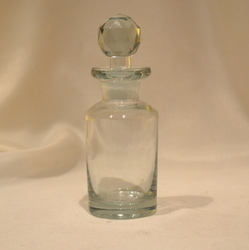 We are engaged in offering an alluring range of Antique Glass Perfume Bottles. We offer these bottles in many shapes and sizes. Available in different shapes, these bottles give personal touch to the decoration of your homes.